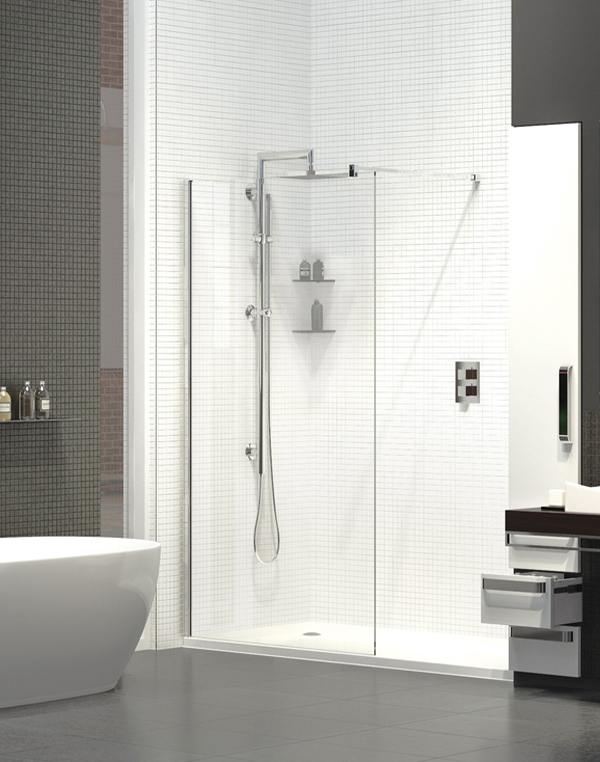 Starting off finding the right shower for your home can be hard, nowadays having a powerful shower is a must have for you and your family. 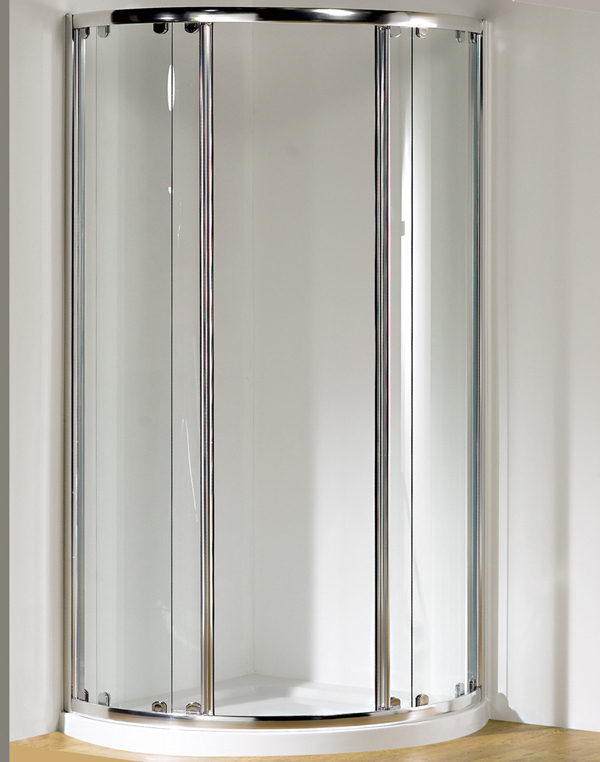 We only use the best shower suppliers with excellent reputations and at our showroom you can have a look at our range of cubicles, walk in showers and wetrooms. Our staff will be only too happy to help. Strong, clean lines give the Andora a classic glamour that will stay looking fresh. 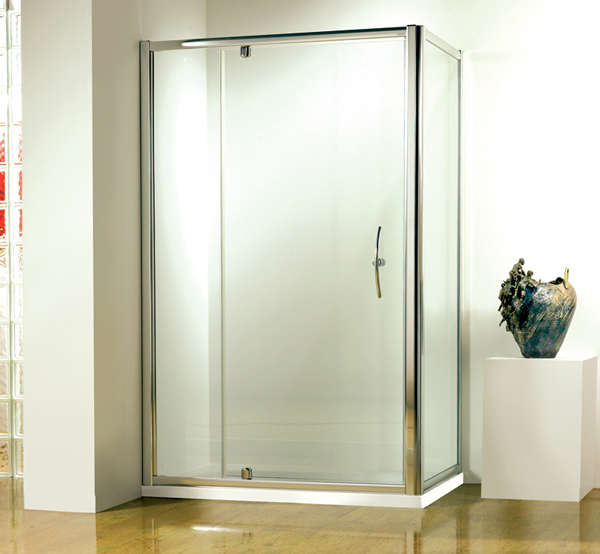 With 8mm AllClear coated glass throughout, the side panels reduce splashing and make for effortless cleaning. 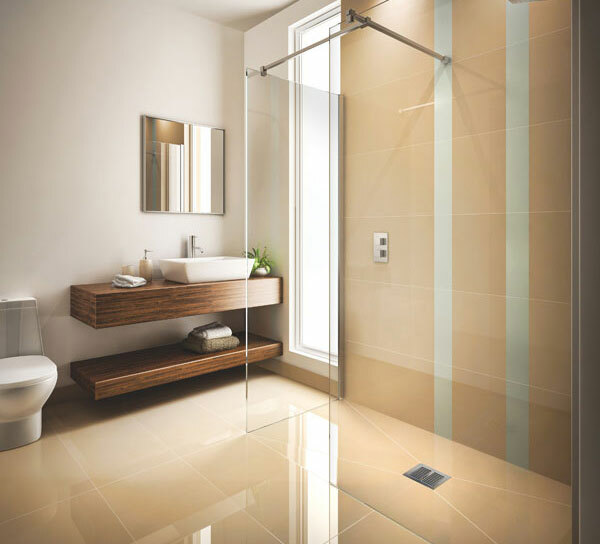 To see our full range of Wet Rooms / Showers call into our showroom or complete our handy contact form if you have a question or require further information or give us a call on 0191 340 6975.